This past Sunday morning I attended the South Garland Baptist Church in Garland, Texas. They were celebrating twenty-five years with their pastor, Larry Davis. I shared in the service some reflections about my longtime friend in ministry. I met Larry while we were young youth ministers. He was a youth minister at Wilshire Baptist Church in Dallas with Dr. Bruce McKeever, and I was at Willow Meadows Baptist Church with Dr. Ralph Langley. Both of these pastors were encouragers to young ministers. We learned early on how to do church and how to relate and love the people of God. Larry, Dickie Dunn, and I formed what was one of the first large youth camps anywhere. I was in charge, or so they let me think, and they did the dirty work. Larry kept us organized and balanced the budget. Larry was sure we stayed on track … as best he could. Boy, were those fun times for us. We had fun at the churches we served, and the kids in our groups learned to grow in the Lord. They watched us serve, but also watched us with our young families. Our own kids had a ball watching their dads do their “thing” … minister to kids. We laughed until we thought we would die the entire time. We held on tight with those friendships because Larry made sure we did. Larry was the first to call in good times and in bad. When I found out I had cancer three years ago, Larry was the first to pick up his phone and call. I could not ask for a better example of the love of Christ than in this great and dear friend. 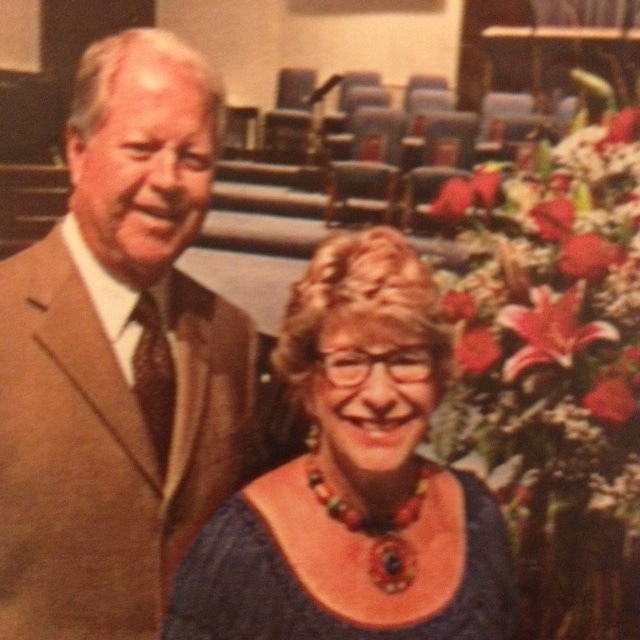 I congratulate South Garland Baptist Church for valuing Larry and his wife, Marilyn, for all these years. The church couldn’t have done better than to choose this one who serves God with his whole heart. Happy twenty-fifth at South Garland, Larry and Marilyn! The tenure, life expectancy, shelf life of a Southern Baptist pastor is 2-1/2 years. Larry has accomplished ten times that. This 25 year anniversary celebration in many ways, goes both to Larry and the church as well for this milestone. Congratulations … together you made it!